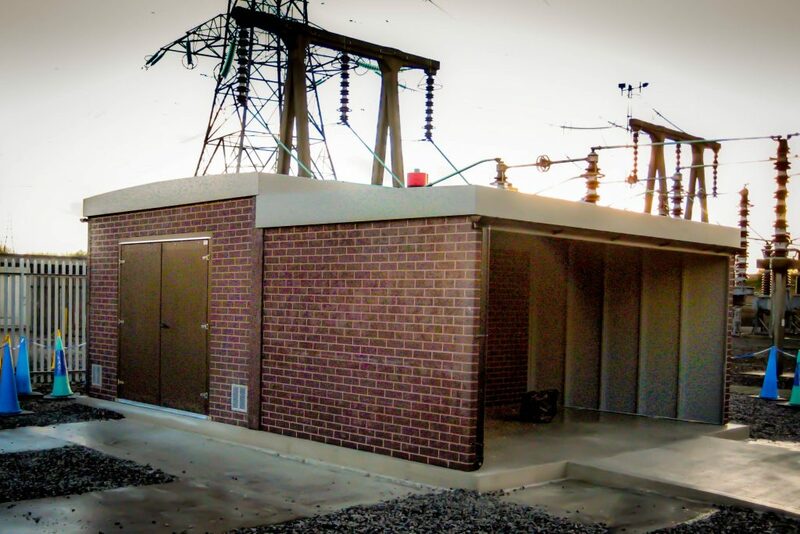 Quinshield designed, manufactured & installed a GRP Kiosk / Building complete with integral drive in storage facility for an Electrical Substation. GRP Kiosk/Building simulated brick effect, providing an appearance which is more in keeping with the existing buildings already on site. Any combination of brick/pointing colour can be accommodated. 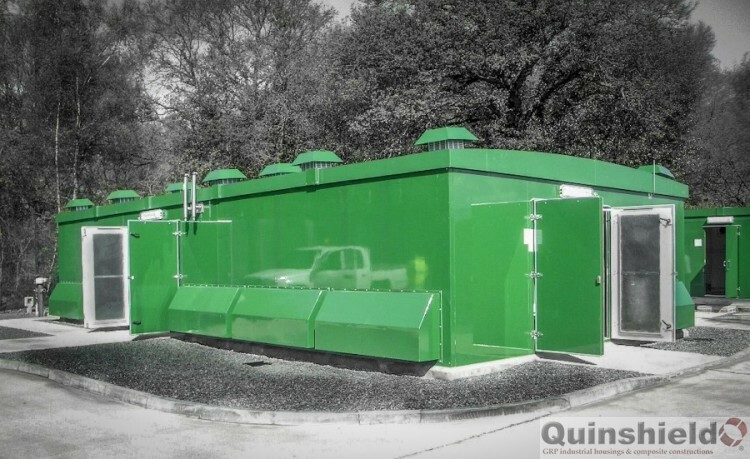 Fully weather tight GRP Kiosk/Building construction; also, suitable for a marine environment. The GRP Kiosk Building is of an Industrial Robust Construction with an IP54 (Ingress Protection rating), higher IP ratings can be achieved. 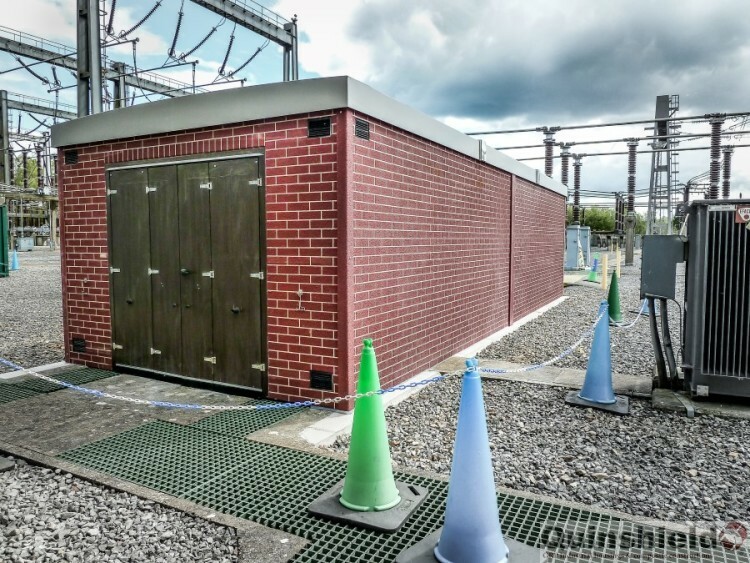 The GRP Kiosk Building structure provides a suitable level of security via a cylinder nightlatch locking facility and heavy duty stainless steel hinges.